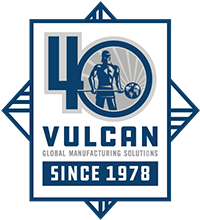 Family owned and operated since 1978, Vulcan Global Manufacturing Solutions, Inc. has lead the market in radiation shielding solutions for 40 years. A custom manufacturing company, we design and produce innovative finished products and assemblies for some of the best-known companies in the world. We thrive on challenges and we’re ready to tackle yours. Vulcan GMS is a custom manufacturing company with four business segments; Vulcan Lead, Vulcan Machining, Vulcan Fabrication, and Vulcan China. 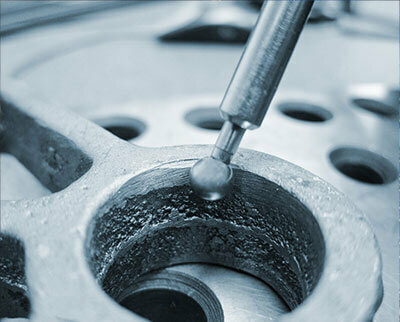 We use cutting edge techniques and state-of-the-art equipment, all in ISO-certified factories. As a custom manufacturer, we bring innovation to everything we do. We build what you specify - your needs determine the products we manufacture. We get you to market faster, and help you stay competitive once you’re there. Vulcan Lead is a custom manufacturer of lead, tungsten, lead-alternative and high-density plastic components and assemblies. 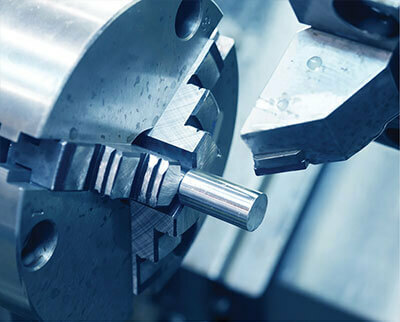 Vulcan Machining is a state-of-the-art CNC machining supplier offering machined products and assemblies to your exact needs. 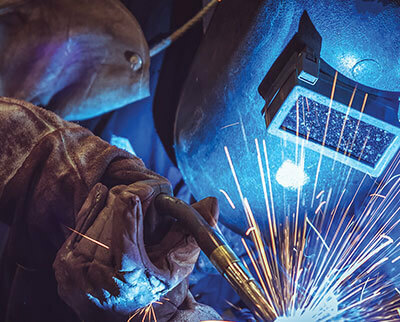 Vulcan Fabrication is our newest addition providing the capability for full sheet metal fabrication and welding. Vulcan China is your gateway to China, where we offer contract manufacturing at a high quality facility accustomed to the demanding needs of a challenging market. Contact us with your project needs today and let’s get down to business. 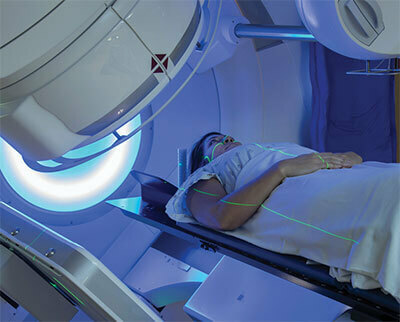 We are the world leader in radiation shielding solutions for the Medical, Security, and Nuclear Equipment industries. We also serve many other major markets, each with specific and demanding needs. These include: PET, Nuclear Power, NDT, Aerospace, Explosives, Research, Industrial, Ammunition, XRF and XRD.